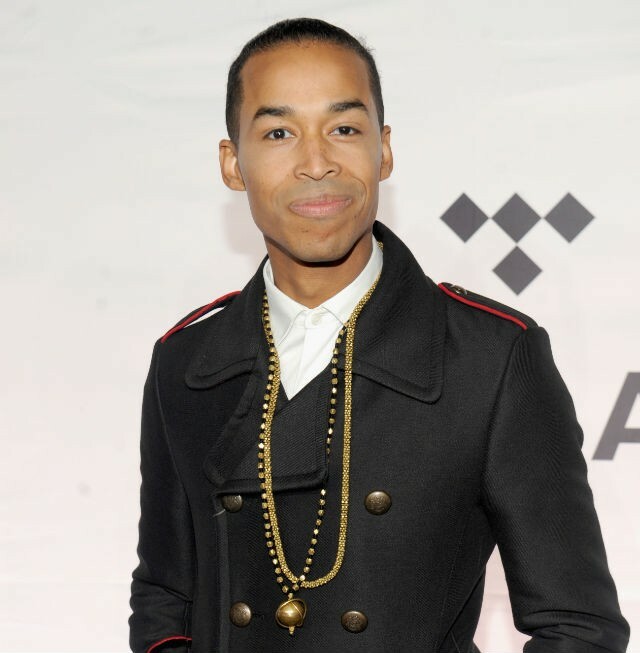 Sir the Baptist is an artist signed to Atlantic Records.Sir the Baptist’s live performance takes the holy ghost esthetic of Sunday church to some of the largest music festivals (Tidal X, Lollapalooza, Bonnaroo) and venues in the U.S– Sir has appeared on Late Night with Seth Meyers, REVOLT TV, and WGN TV. Sir is currently working with Chance the Rapper, Brandy, Da Internz, Rodney Jerkins, Musiq, and Estelle. Sir’s single, “Raise Hell”, was featured on The Birth of a Nation Soundtrack featuring Killer Mike. In 2017, Sir released his debut album, “Saint or Sinner”.